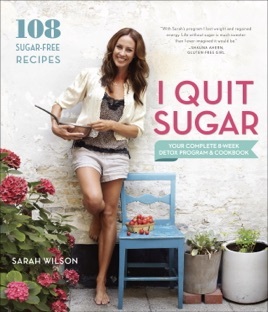 A New York Times bestseller, I Quit Sugar is week-by-week guide to quitting sugar to lose weight; boost energy; and improve your mood, and overall health, with 108 sugarfree recipes. 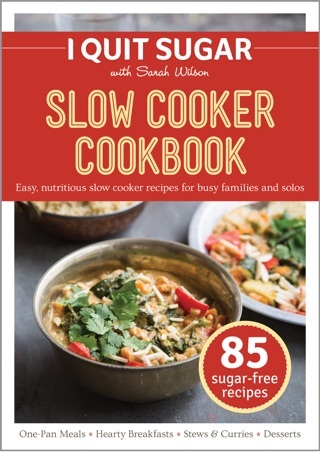 Sarah Wilson thought of herself as a relatively healthy eater. 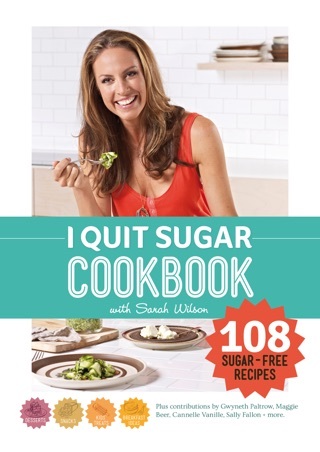 She didn't realize how much sugar was hidden in her diet, or how much it was affecting her well-being. 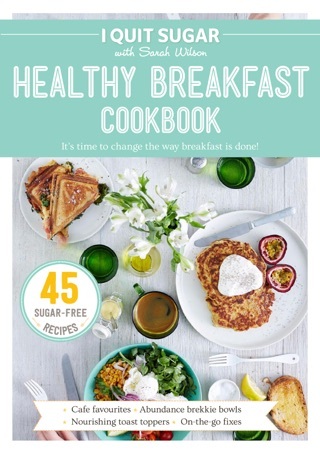 When she learned that her sugar consumption could be the source of a lifetime of mood swings, fluctuating weight, sleep problems, and thyroid disease, she knew she had to make a change. 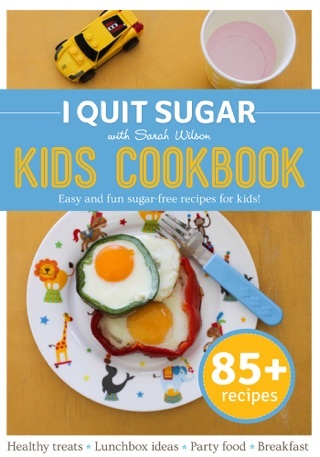 I read this book for the first time in 2012 after hearing about how harmful sugar can be. At the time I really didn't cook or eat much real food. 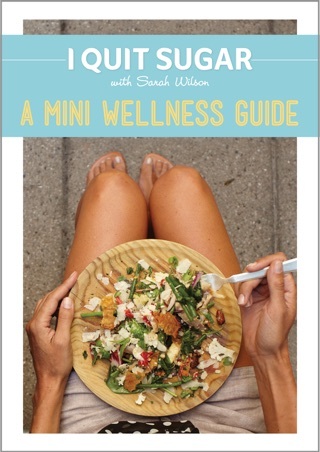 After reading this and doing the 8 week program I began a journey of wellness and awareness. 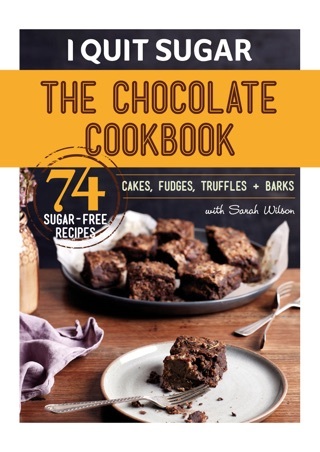 Thank you Sarah Wilson!